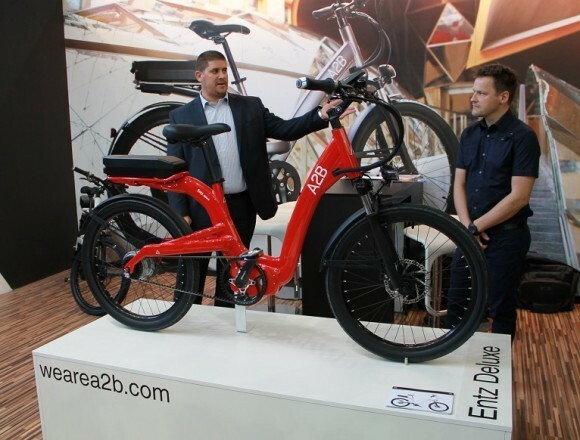 A2B is proud to announce that our latest e-bike innovation, the Entz, has been nominated for ‘Excellent Product Design’ by the prestigious German Design Council. Founded in 1953 the German Design Council is one of the world’s leading centres of expertise on design. The awards honour innovative products, manufacturers and designers who have made pioneering contributions to the design landscape.